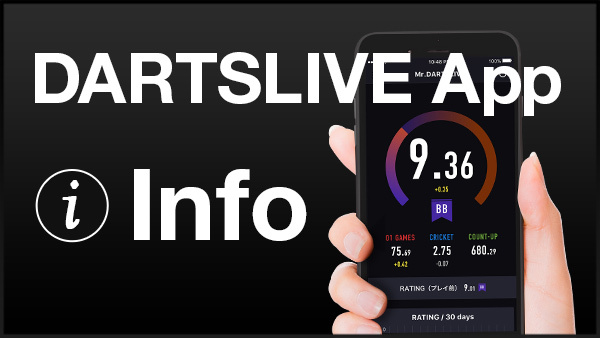 Fascinating top-notch match for darts fans around the world! 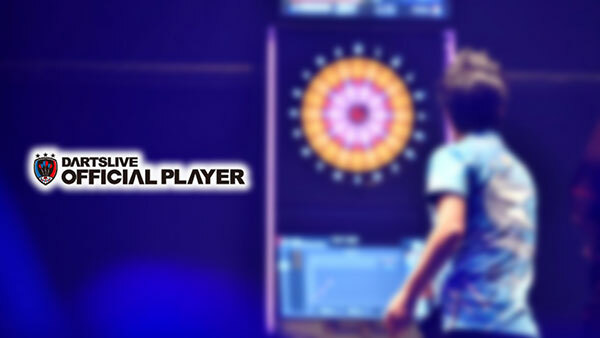 DARTSLIVE.TV will be webcasting a new match video. 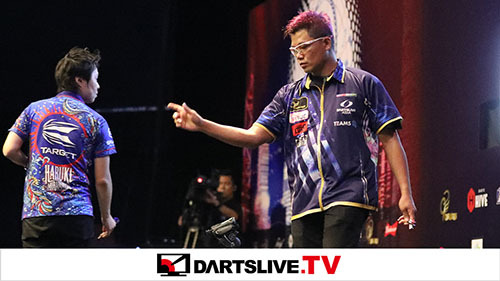 This time‚ DARTSLIVE.TV brings you the competition between David Chisnall and Kenichi Ajiki from its 10 the anniversary matches.